I see it every day. 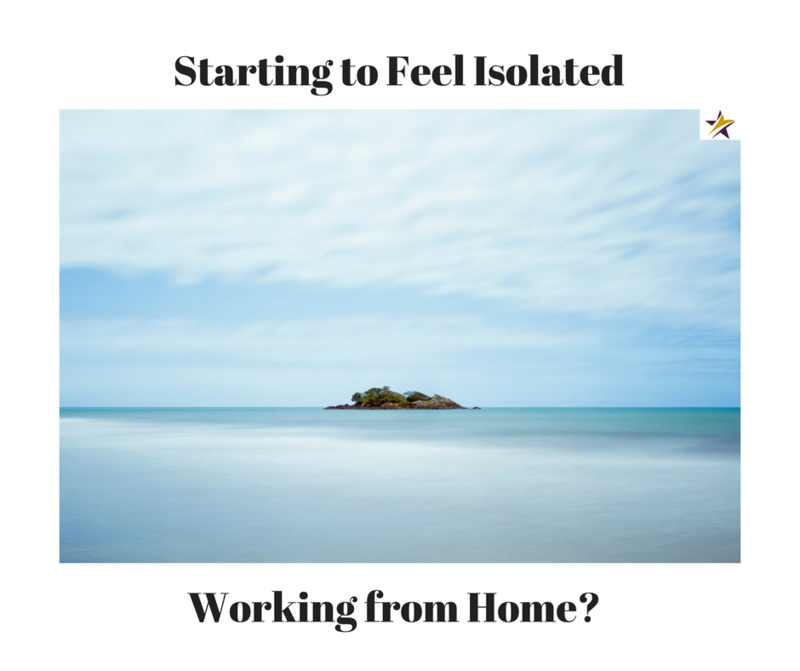 Solopreneurs quietly working their business from home frustrated at having so little time to focus on growing their business while spending too much time burying themselves inside their business. Practically without realizing it, they have stunted their business growth! I think the reason is that we are not aware of just how much support there is for us out in the big, bad world. Or, if you’re like me, we sometimes feel like the vultures are just circling to get our hard earned money for a product or program that doesn’t really provide any real value. I mean, I’ve been taken in before, haven’t you? Let’s face it, we all want that “magic tool” that will generate tons of quality leads practically overnight or have cash flowing into our back accounts from a push of an internet button. All the online ads make it look so darn easy! And, if we’re working from home, we spend a lot of time online – admit it!! So, what is the solution? Well I have found it to be having my own trusted advisory of other small business owners who are willing to share their experiences and resources with me. Those who I can ask “What do you think about this idea?” Or, “How would you suggest I handle this situation?” As a solopreneur, we can easily get stuck inside our own heads. And, we really don’t know what we don’t know! Don’t you wish you could get advice and guidance from those who has already “been there and done that” to save yourself valuable time and money? Well, that is exactly what Starshine Communities provides. If you would like to find out how Starshine can help you with your business, we invite you to join us at a “Get to Know [email protected]” introductory meeting this March. And, lunch is on us!